The company has been involved in the development and management of real estate projects and is developing various premium residential and commercial properties in Mumbai, Kolkata, and Chennai, as well as a township in the heart of Raipur city. Crest has completed the largest retail-led-mixed use development project in Chennai, which is spread over 20 acres and includes a one and a half million sqft mall, residential buildings, and a design boutique hotel. Crest group has delivered projects of over 10 million sq. ft. across India. Crest is also actively involved in financial services including asset management business and has successfully built various businesses in this area. The company has a joint venture with the International Tullet Prebon group; Prebon Yamane India is amongst the premier inter-bank dealers in the space of government securities, corporate bonds, derivatives and forward foreign exchange. While continuing to invest in and build businesses which create value, Crest group has a stake in Tamarind Global Services Private Limited, a prominent inbound travel and event management company in India. It has made an investment in Phoenix Marketcity Pune, an integrated mixed-use development.  At Crest, we continually build on our knowledge, relationships, and competencies to provide enhanced value to our partners including our investors, the companies in which we invest, and other key stakeholders. 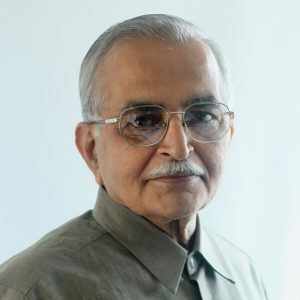 Mr. Vasudeo R Galkar serves as an Independent Director on the Boards of several reputed companies including Reliance Infrastructure Limited, Clearing Corporation of India Limited, Excel Industries Limited, IDBI Trusteeship Services Limited. He is a former Executive Director (Investment) of Life Insurance Corporation of India (LIC). where he handled various areas including Planning, Housing Finance, Marketing, etc. during his 22 years tenure. He is a partner in M/s Sarda & Pareek, Chartered Accountants. Mr. Vijay Choraria is Managing Director of Crest Ventures Limited, a Non-Banking Finance Company. He has served as an Independent Director on the Board of several prominent companies and on the Executive Committee of Bombay Stock Exchange. Mr. Vijay Choraria has over 25 years of experience in the real estate and financial sector having guided the group business in various verticals including Joint Venture with leading International groups. He is a Chartered Accountant and Bachelor in General Law by qualification. 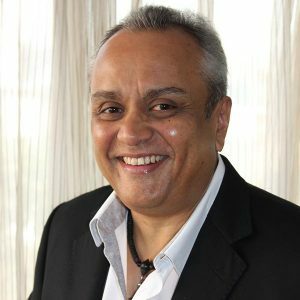 Mr. Mahesh Shirodkar has over 30 years of experience in the inbound and outbound global travel and tourism industry. He is the Managing Director of Tamarind Global Services Private Limited, a focussed destination and event management company. He is also on the Board of Bling Entertainment Private Limited. He was the former Managing Director of Tours Club Private Limited which he ran successfully for over two decades and also held the position of Senior Vice President at Kuoni Travels (India) Limited. 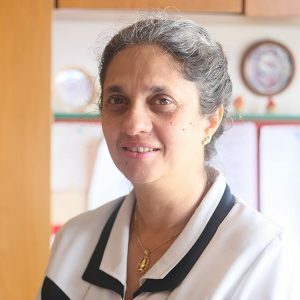 Mrs. Ferzana Behramkamdin is a leading Advocate and Solicitor based in Mumbai. She has over 25 years experience across several practice areas and sectors. She founded FZB & Associates in 2010 prior to which she was a Senior Partner with M/s Wadia Ghandy & Co., Advocates and Solicitors a leading law firm known for its excellence and traditional values. Mr. Rajeev Sharma is a Chartered Accountant, Company Secretary, Cost & Works Accountant, Certified Information System Auditor and Certified Fraud Examiner. 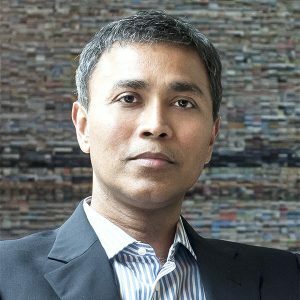 He has over 27 years of experience in Consulting, IT and Outsourcing Industry and has been involved in large IT projects and has deep domain knowledge. 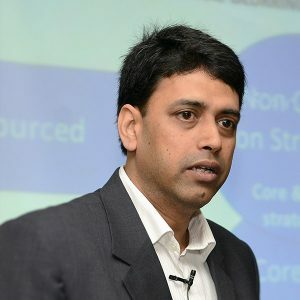 He is the promoter of OSource India, a leading provider of outsourcing and technology solutions. He has been awarded for “30 Most Talented Leaders (Outsourcing Industry) by Asia BPO Summit 2013-14 and for “Excellence & Leadership in Outsourcing” by Asia BPO Summit 2014-15.